Our mission is to provide you with the perfect place to relax, unwind, enjoy life, spend time with friends and of course – pamper yourself. 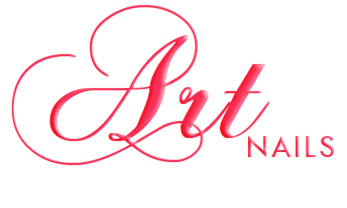 Here at Art Nails, we strive to achieve high customer satisfaction and to provide to all our customers the best experience while they relax in a calming and relaxing environment. With the best nail technicians that have a passion for what they do, they will always have your needs as their top priority to provide top customer service. Sun: By appointment for permanent make-up only.